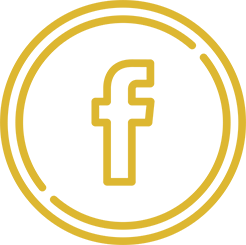 CAMRA (The Campaign for Real Ale) Vancouver is a non-profit organization dedicated to the promotion and responsible consumption of craft beer. With chapters all over the world, we’re fortunate to have an active and supportive chapter here in Vancouver. Run entirely on a volunteer basis and funded primarily by memberships, you’ll find these fine folks working tirelessly all over town at events like cask nights, education seminars, petitioning for fair liquor laws and much more. Most importantly, they’re more than happy to chat you up, share their knowledge and point you in the direction of your next favourite beer. If you’re looking to get involved and take your support of the craft beer market in Vancouver up a notch, we highly recommend becoming a member. For the price of a case of beer, you can put your money to work allowing these folks to continue doing what they do best, and that’s advocacy and support for the craft beer scene in Vancouver. Honestly, it’s worth it just to get their informative newsletter each month. Oh, did I mention members also get sweet deals on beer around town, including 20% off of our tours? 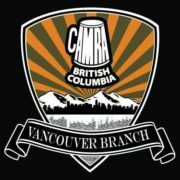 To learn how you can get involved, please visit the CAMRA Vancouver website for more information. 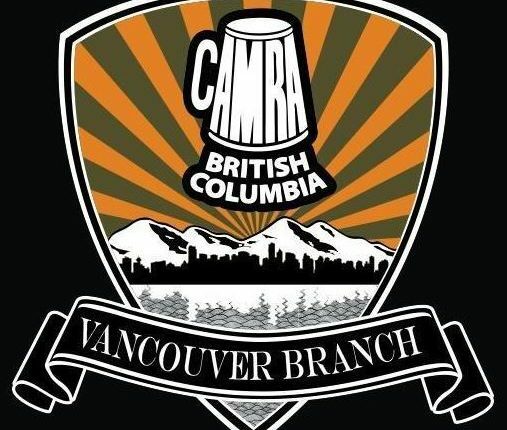 https://vancouverbrewerytours.com/wp-content/uploads/Vancouver-Brewery-Tours-Inc-CAMRA-Vancouver.jpg 509 507 Ryan Mackey https://vancouverbrewerytours.com/wp-content/uploads/logo-sm-300x60.png Ryan Mackey2013-06-26 01:52:002017-04-27 13:04:26Who is CAMRA Vancouver?